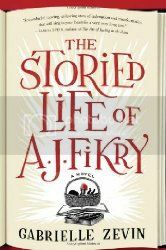 Gabrielle Zevin stopped by Schuler Books earlier this evening to promote the release of her new book, The Storied Life of A. J. Fikry. I hadn't read anything by Zevin before and I got to the bookstore a little early, so I grabbed a copy of the book, sat down in the cafe and started reading. 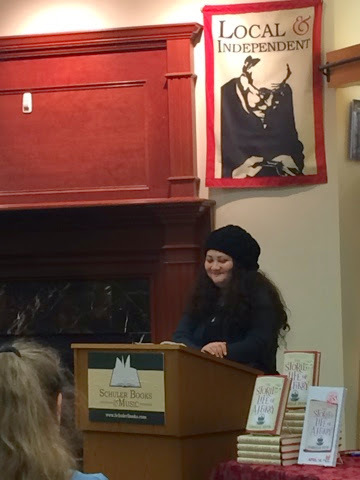 I wasn't able to finish the book before the signing started, but what I read of it I loved. The book is funny and touching and Zevin clearly has a love of books and bookstores that she poured right into this novel. I can't wait to finish!